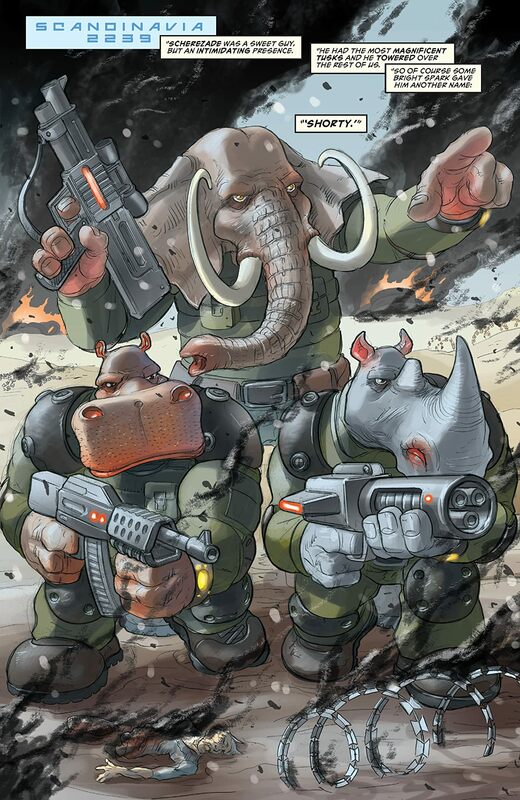 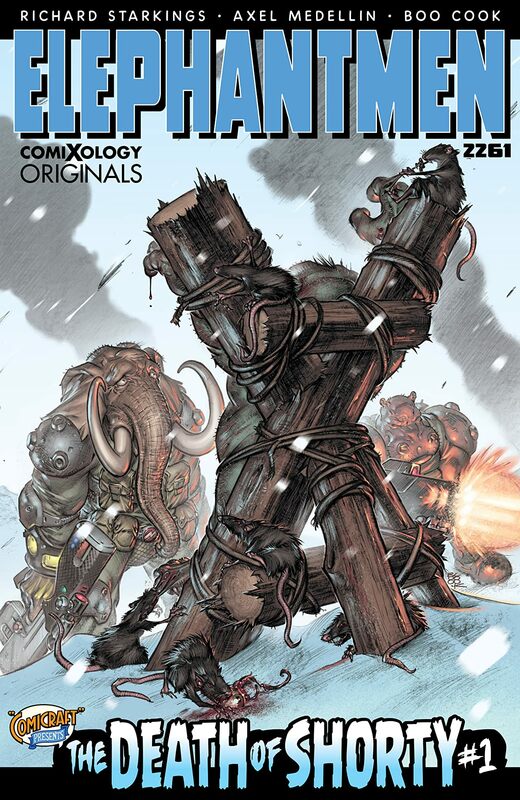 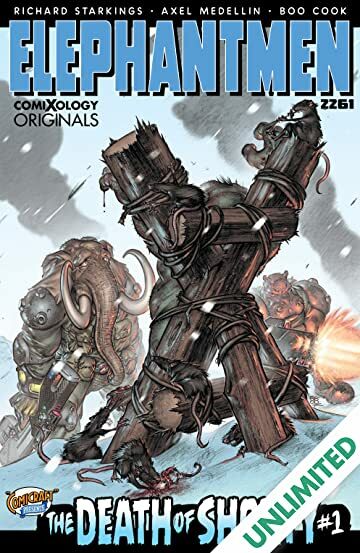 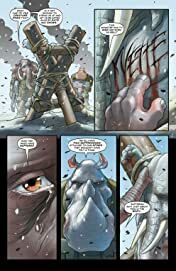 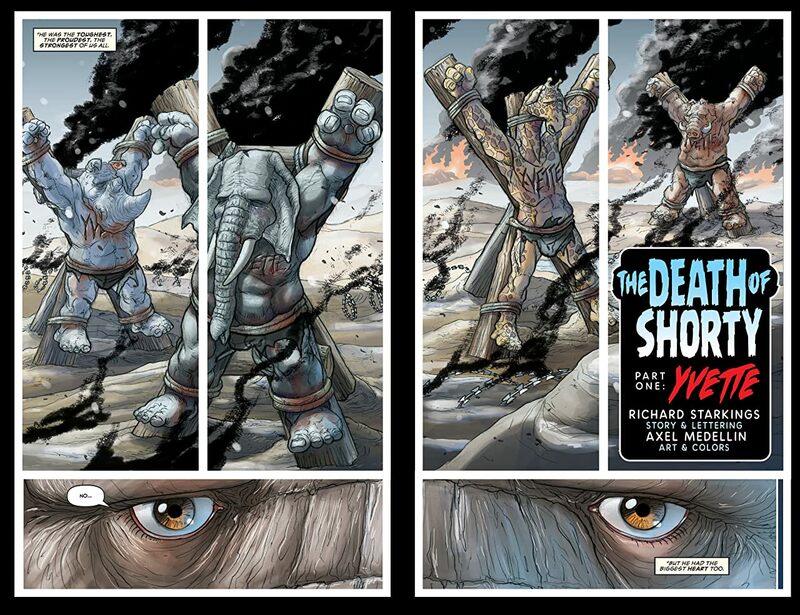 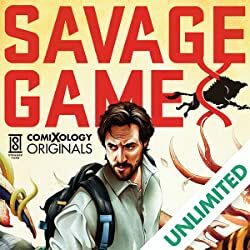 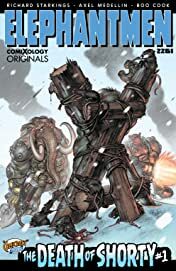 Issue #1 of the new Elephantmen comiXology Original series – Elephantmen 2261: The Death of Shorty. 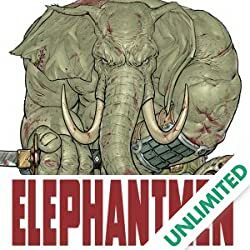 Elephantmen has been described by J.J. Abrams as "An Awesome and Unexpected Story. 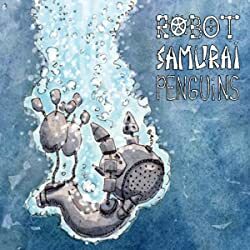 You Must Check it out!" 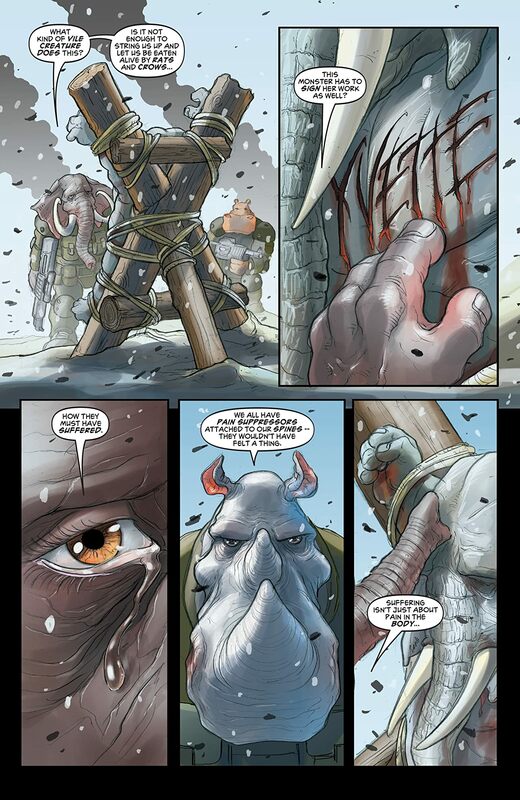 and lauded by Andy Serkis as "Bold, Mythic and heartbreakingly cool, Starkings' universe is a breed apart!"